FIAG’s 2017 Autumn Workshop is once again to be hosted by the NFE Group at its Donington Park training centre in the heart of the East Midlands. October 19th will see FIAG cover the topic of Vehicle, Driver, Journey with 3 short presentations by industry experts followed by round table discussions on each subject. Driver – John Sunderland Wright from Performance on Demand will present covering driver fatigue, wellbeing and resiliency in a ‘very interactive’ way! Journey – With telematics and connected vehicles now very prevalent, Phil Powell will cover what information is available to us and how we can use it; plus GDPR! John Sunderland Wright has been delivering wellbeing workshops in the workplace for many years and has a unique style that is both informative and entertaining. This interactive short version will create debate and show live on screen how one volunteer’s heart rate affects their decision making process. Workshop theme: Will tax kill the company car – what’s in store for 2016 – examination of the grey fleet – topics influenced by the general election results Workshop location: Northampton Saints Rugby Ground. FIAG is inviting sponsorship for this event. These will be small group sessions dealing with current topics of interest (to be advised) These events present sponsorship opportunities for industry organisations and can be located anywhere in the UK. Guests will have the opportunity to mix with legendary names in motor sport, within the magnificent grounds of the Club, and glass domed Palm Court and Orangery, where a wide range of classic Le Mans cars will be showcased during a drinks Reception. This will be followed by a seated three course dinner with fine wines, in The Broomhouse Suite. The evening will conclude with a ‘money can’t buy’ motor racing related live auction. Simon Taylor will once again chat to some of the special VIP guests throughout the evening, and a leading sports journalist will play host as MC. Tickets for this unique event will shortly be available, but in the meantime, for more information, please contact Emma Bowles on (01666) 505055, or email Emma atemmabowles@hopefortomorrow.org.uk. We look forward to welcoming you to this wonderful event! 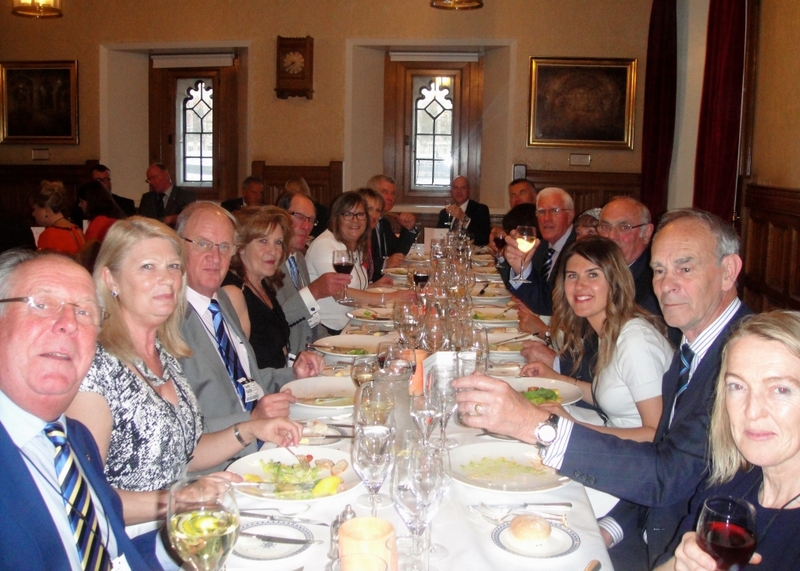 The FIAG Hope for Tomorrow fundraising House of Lords dinner hosted by Lord MacLaurin was a great success. 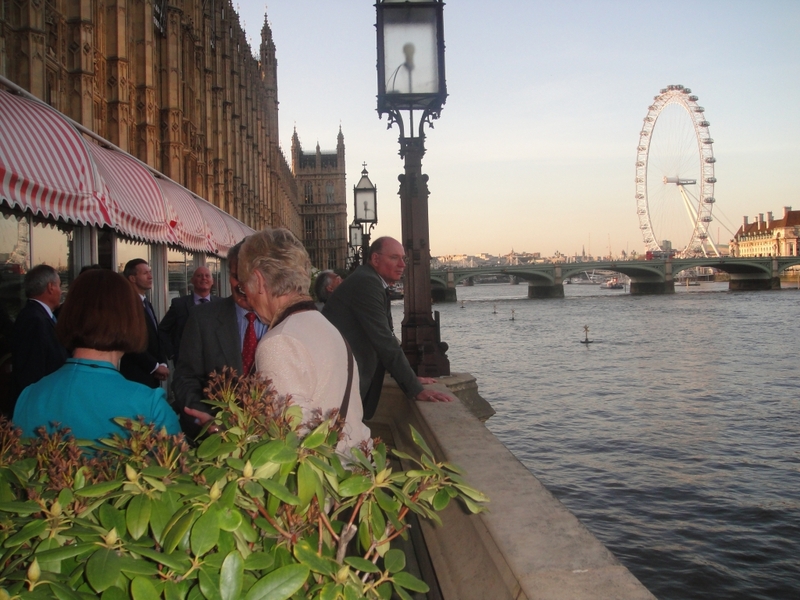 38 guests enjoyed a unique opportunity to see behind the scenes in the House of Commons and the House of Lords. Everyone had a great time and the evening raised the sum of £1500 for the charity. 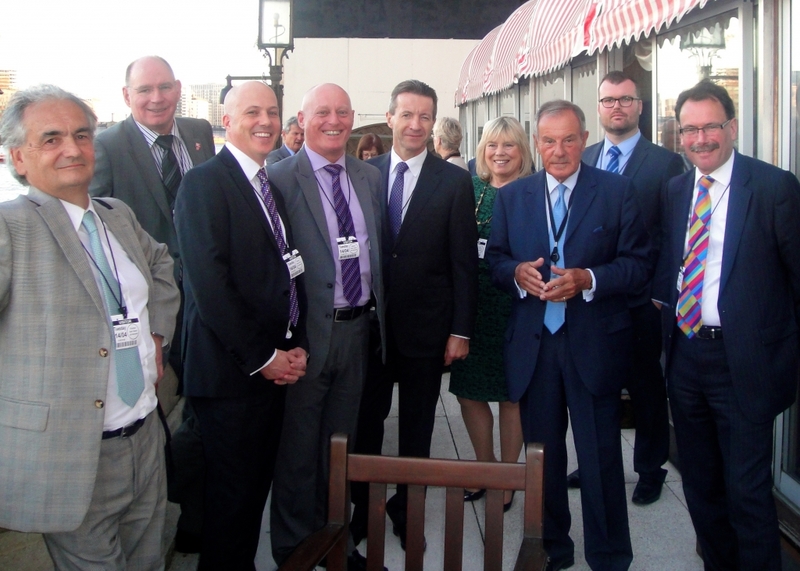 On the evening of Thursday 4th June 2015, Hope for Tomorrow and the Spinal Injury charity Aspire, jointly hosted the Le Mans Celebration Dinner, when along with our very special guest HRH Prince Michael of Kent GCVO, we were joined by many other VIP’s and high profile guests at The Clothworkers’ Hall in central London. The event was very successful and the funds raised will be split between the two Charities, with Hope for Tomorrow’s share going directly towards our Mobile Chemotherapy Unit project. , and Moir Tours, Jonathan Legard our MC, Simon Taylor who carried out the driver interviews, Duncan Moir our Auctioneer, CBRE for their support with the use of the courtyard and security, and to Peter Burn, our official Photographer on the night. Saturday 27th June was Hope for Tomorrow’s Annual Charity Polo Day, which was held at the Beaufort Polo Club, near Tetbury in South Gloucestershire. This was a very special occasion, not only because it was our 10th Polo Day, but also because we unveiled our second generation of Mobile Chemotherapy Units at the event.